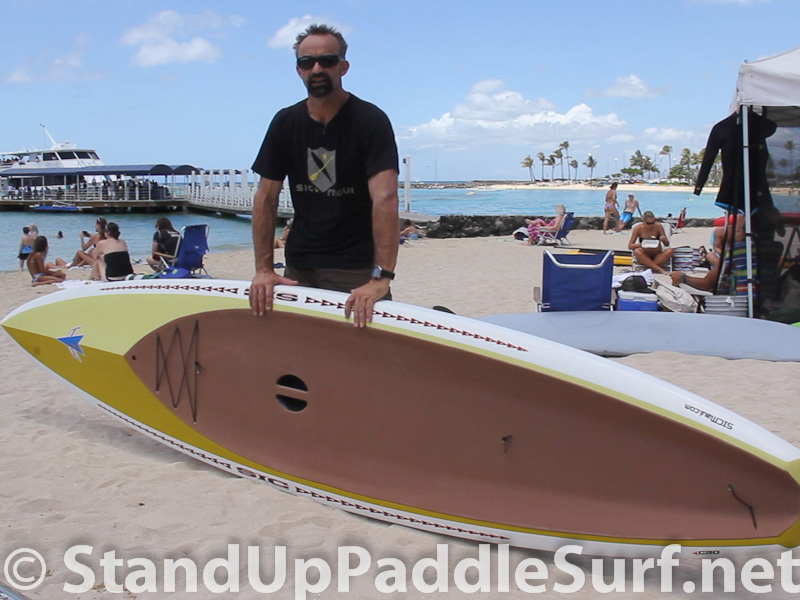 If you’re interested in getting into the great sport of stand up paddle boarding (SUP) and have done a little research to help you with your decision process, you know how challenging it is to narrow your focus to the right board for you. 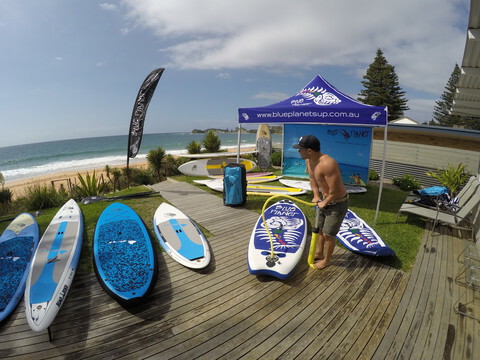 With board lengths ranging from less than 7 feet to over 17 feet, board widths ranging from 25 inches to 40 inches, and the need to consider other variables like thickness, volume, shape, environmental conditions, fin setup, and so on, choosing the right SUP can be a daunting task. 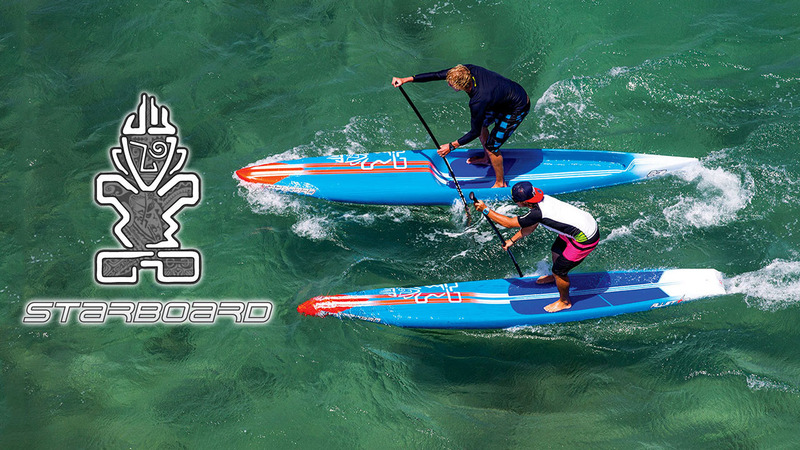 San Clemente, CA (April 14, 2015) – OUTSIDE, America’s leading active lifestyle brand, has selected SIC Maui (Sandwich Islands Composites) to be featured in their Summer Buyer’s Guide as among the best gear to have for the summer sports season. 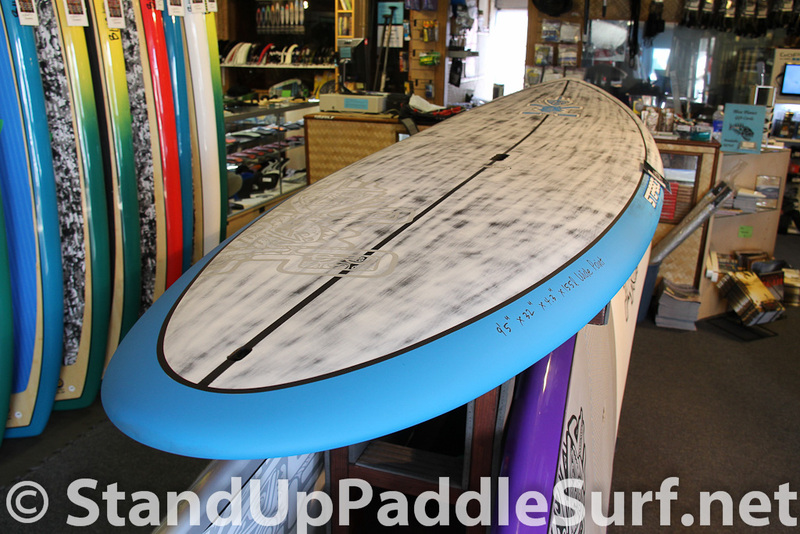 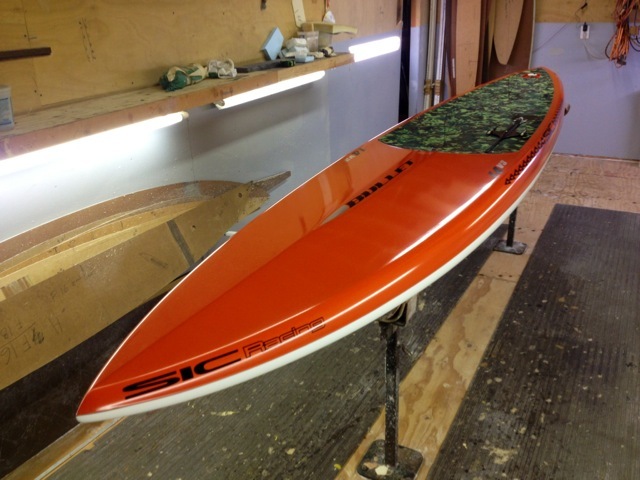 SIC F-14 Wide-Glide was reviewed in the Stand Up Paddleboard category. 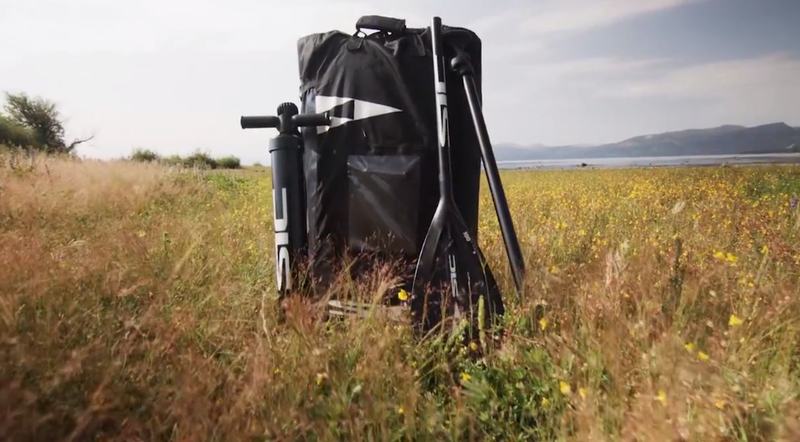 The entire selection of products appears in OUTSIDE’s Summer Buyer’s Guide, on newsstands April 28. 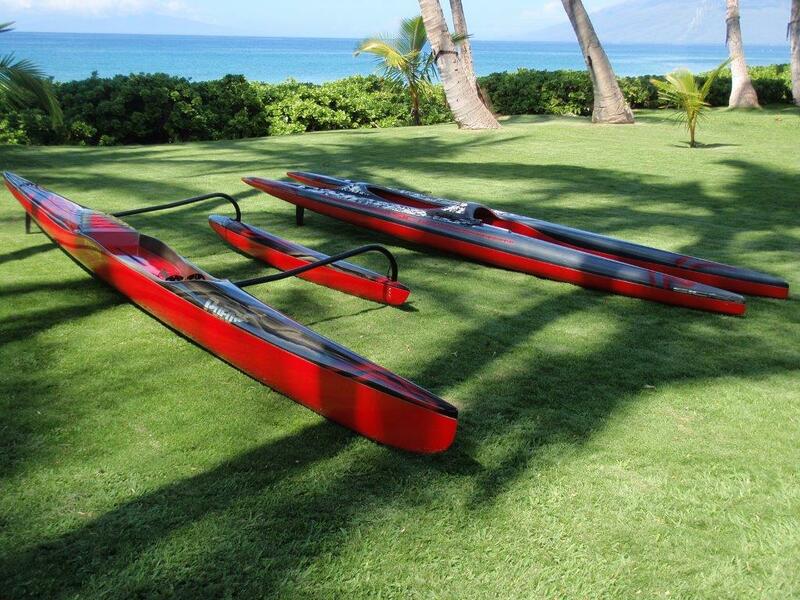 The SIC Maui 2015 line up is here…check out what’s new for 2015! 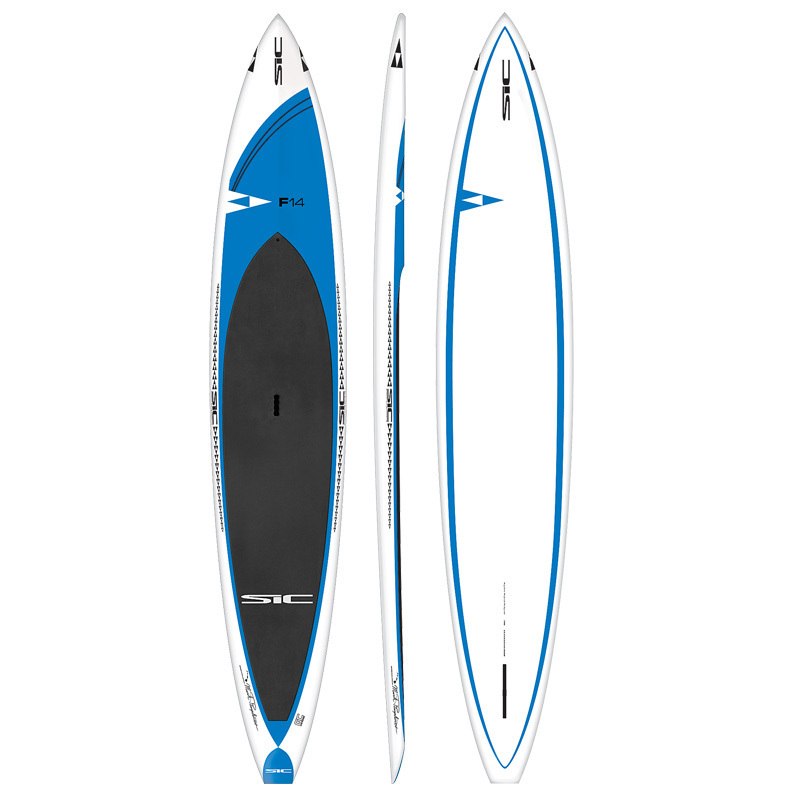 2015 SIC Air Guide Inflatables Are In!! 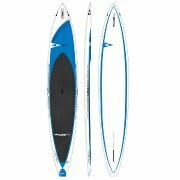 The 2015 SIC Maui AIR GLIDE Inflatable boards are in… Find a dealer near you to make sure you have an SIC under the tree..
Blue Planet Surf is excited to announce that our SUP boards will be available on the US East Coast soon through our distributor Coastal Surf Supplies. 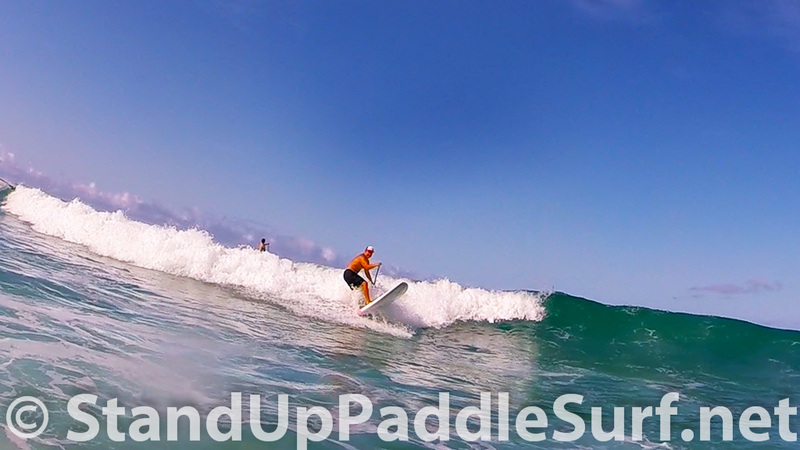 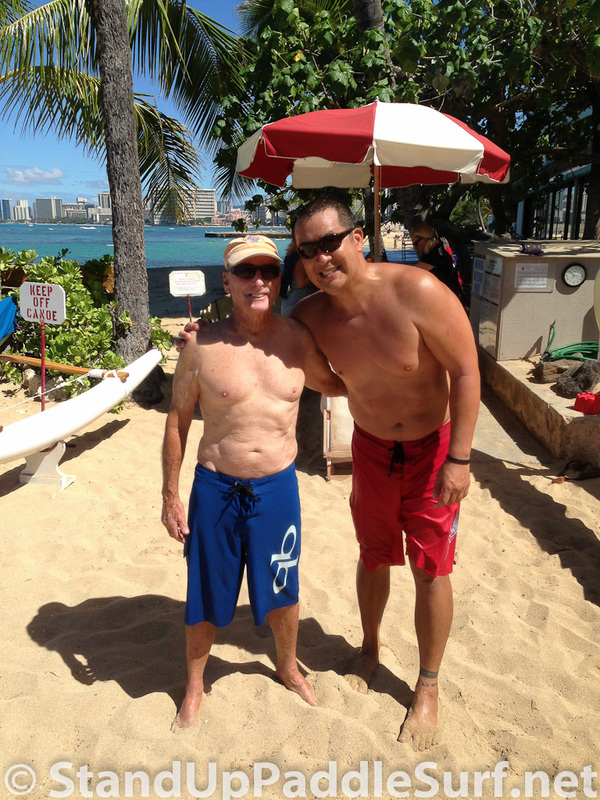 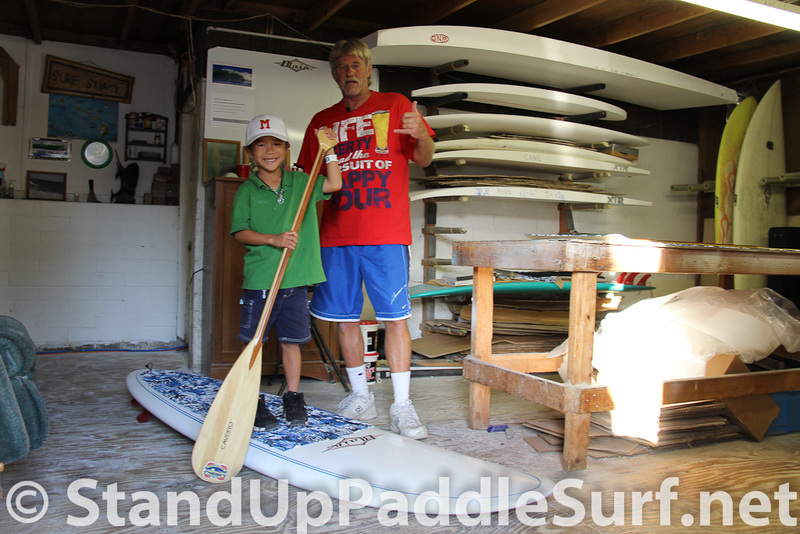 You are currently browsing the Stand Up Paddle Surfing in Hawaii - StandUpPaddleSurf.net weblog archives for the Boards category.